Error! Please login to the app. 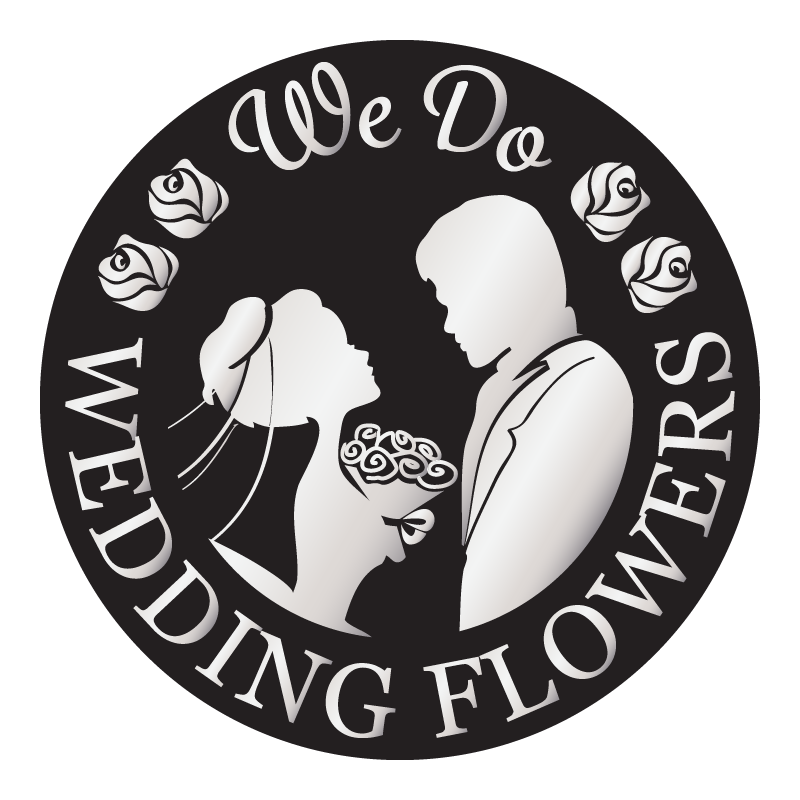 Wedding Flowers site and service is not associated with any flower shop or florists and we don't sell flowers.